The MSBA has been the voice of the legal profession in Maryland for more than 100 years. As we enter an era of dramatic change, we’re leveraging our history of success to build an organization for the attorneys of tomorrow. Future-focused: For our members. For the profession. 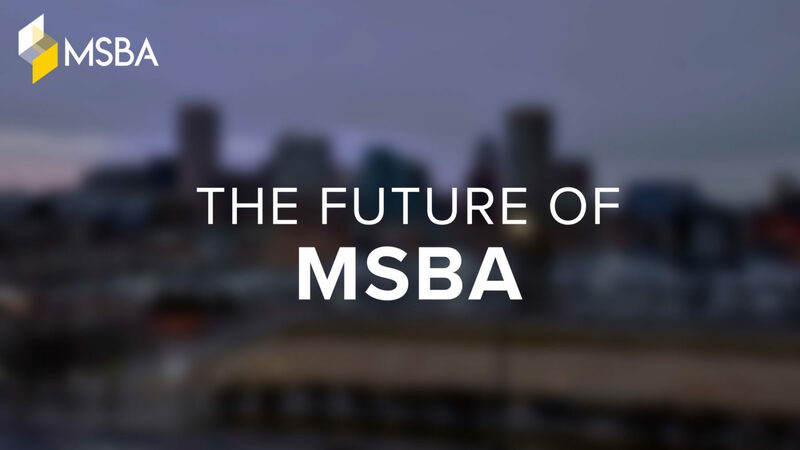 Watch the premiere of our newest video to see where we’re going as we enter the next generation of MSBA.